As the buzz for the Appleâ€™s latest iPad version has been growing for months, tablet lovers from around the world will finally be able to get their hands on Appleâ€™s hottest product. With months of hype and preparation for the unveiling, Apple has promised a product with higher resolution, a sleek, new design, and a variety of internal changes. The new iPad 3rd generation has four times more pixels than the iPad 2, making viewing pictures, videos, and apps look remarkably clearer. With more pixels than a standard high-definition television, the iPadâ€™s pixels are so small you canâ€™t see them with the naked eye. Apple is the first of its kind to revolutionize this technology and it shows in the fluidity of picture viewing and app using. Fortunately, all of this power it takes to use does not affect the battery life, which is around 10 hours of power from a full battery charge. 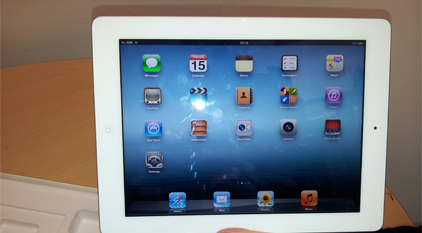 The new iPad 3rd generation is also 4G LTE compatible. That means you can connect on a 4G network without connecting to a wireless network. This integration has been appreciated by users with the iPad 2, so it comes to no surprise that Apple would offer this feature in its next edition of the product. It also has a slot to insert a local SIM card for connecting while traveling. 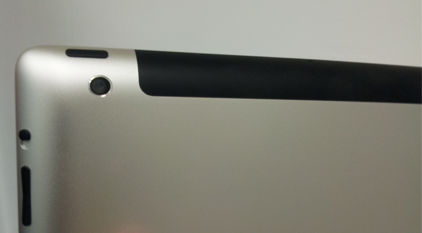 The physical design of the new iPad 3rd generation remains mostly the same, however most notably design-wise, perhaps, is the newly installed camera on the new iPad 3rd generation. 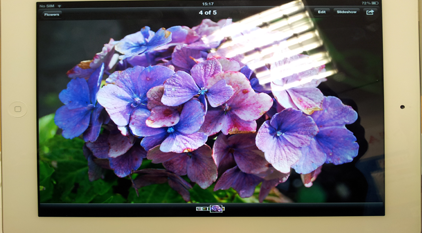 Many iPad 2 consumers complained about the lack of camera, but now users can rejoice. It boasts the iSight camera for picture taking, video recording, and video chat capabilities with technology similar to that in the iPhone 4s. 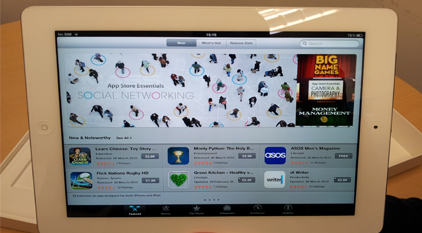 The new iPad 3rd generation is a resolutionary piece of technology with significant improvements from its predecessor. 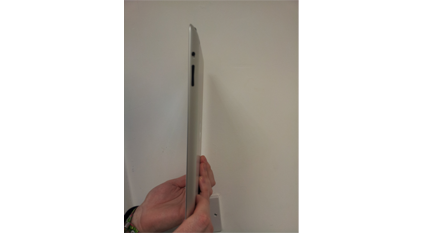 Users will enjoy the fast wireless browsing, crystal clear resolution, and functionality to suit any need.